I’m enjoying seeing volunteers in the spotlight this week as we mark National Volunteer Week. Our reporting shows that in 2013/14, volunteers contributed the equivalent of 35,149 workdays to DOC projects. This is a huge contribution to conservation and Volunteer Week is a great opportunity for us to say thank you to our volunteers for their efforts. If you want to get involved, have a look at the volunteering opportunities on the DOC website. Over the years there have been regular sightings of blue whales in our waters, including during this week’s Cook Strait whale survey. In 2013, NIWA highlighted that we may have (in Farewell Spit) one of the few documented blue whale foraging grounds outside of Antarctica. 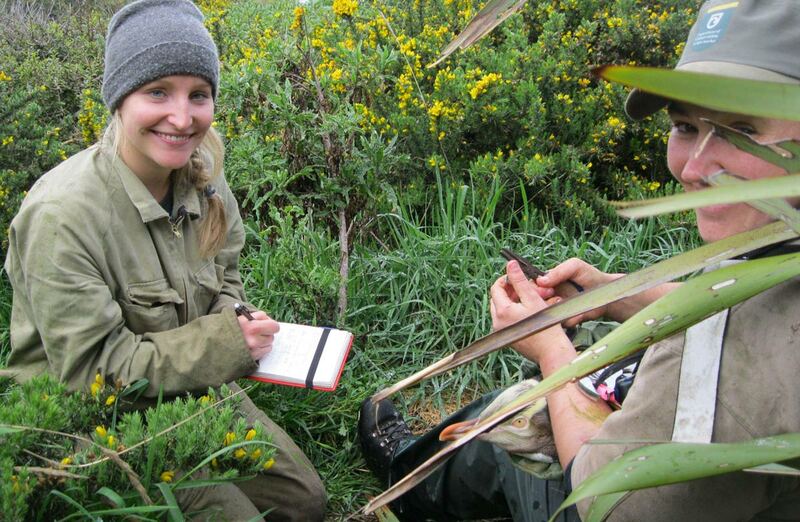 DOC has since been working with Leigh Torres, of Oregon State University, to implement a multi-year research programme on pygmy blue whales. This week the research took a significant step forwards when the Aotearoa Foundation indicated its interest in supporting the work. Discussions on how best to seize this exciting opportunity continue. Watch ONE News footage of blue whales feeding in New Zealand waters. On Saturday 13 June, I spoke at the Federated Mountain Club’s Annual General Meeting in Christchurch. Their members were very positive about working with DOC and the feedback was clear – they really want us working hard to connect more people to the world class recreation facilities we provide to enjoy New Zealand’s great outdoors. At the meeting I was able to acknowledge the work of the keen outdoors ‘legends’ who have devoted time to restoring huts and tracks through the New Zealand Recreation Consortium (NZRC). 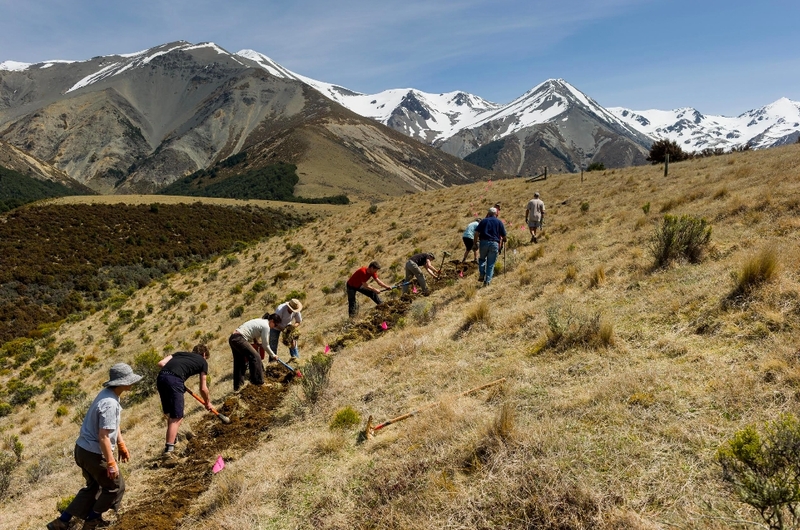 The NZRC includes the Federated Mountain Clubs, Trail Fund and the New Zealand Deerstalkers Association. 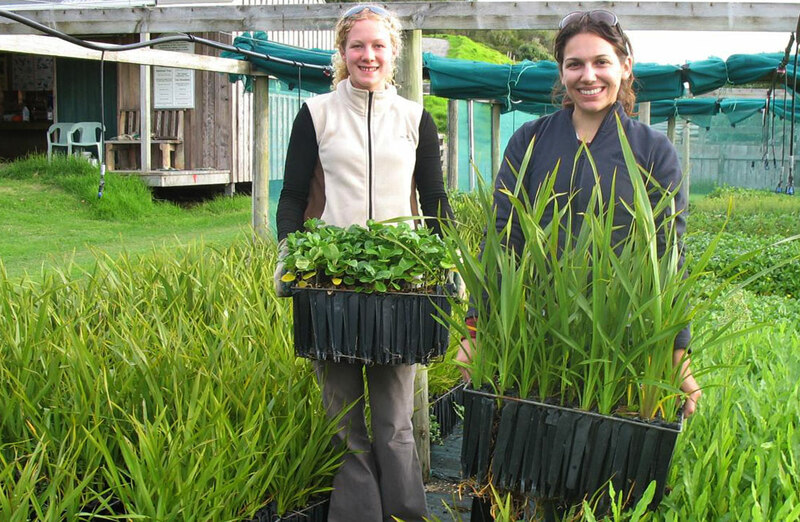 DOC has contributed $700,000 of Community Conservation Partnerships Funding to the consortium and, over the last ten months, they’ve managed to complete 82 projects. This included upgrading or restoring 50 huts; 45 tracks; 30 gun safes; 5 horse paddocks and one helipad. 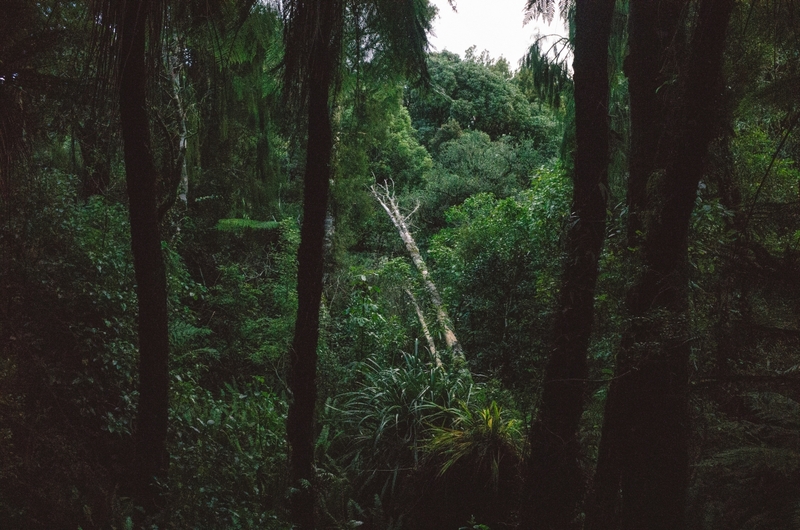 Ultimately, the consortium has helped DOC and these other groups come together in a meaningful and practical way to grow the amount of conservation and recreation work that can be achieved on tracks like the Craigieburn mountain biking trail, the Kaimai Ridgeway project in Kaimai Mamaku Forest Park and the Wharfedale track. At the FMC meeting, one of our rangers—John Taylor—got a great response from the meeting participants for his presentation on his hut restoration work. In 2012, John teamed up with the Golden Bay Deerstalkers Association to restore a dilapidated beech slab hut dating back to 1952. 1500 hours of volunteer effort later, the hut was restored to its original condition and has gone on to be very well used in the years since. The FMC audience really enjoyed hearing more about John’s work, as did I. Finally, congratulations to Pukaha Mount Bruce on their successful bid for $500,000 of Lottery Grants Board funding, announced last week. The grant will be put toward constructing a new free flight aviary to showcase native birds like whio, pāteke, kākāriki, tūī and kererū.